﻿ Touchstorm and VideoAmigo News, Press, Publications, and Tweets. our latest Tweets, and more. A company of marketers and technologists. 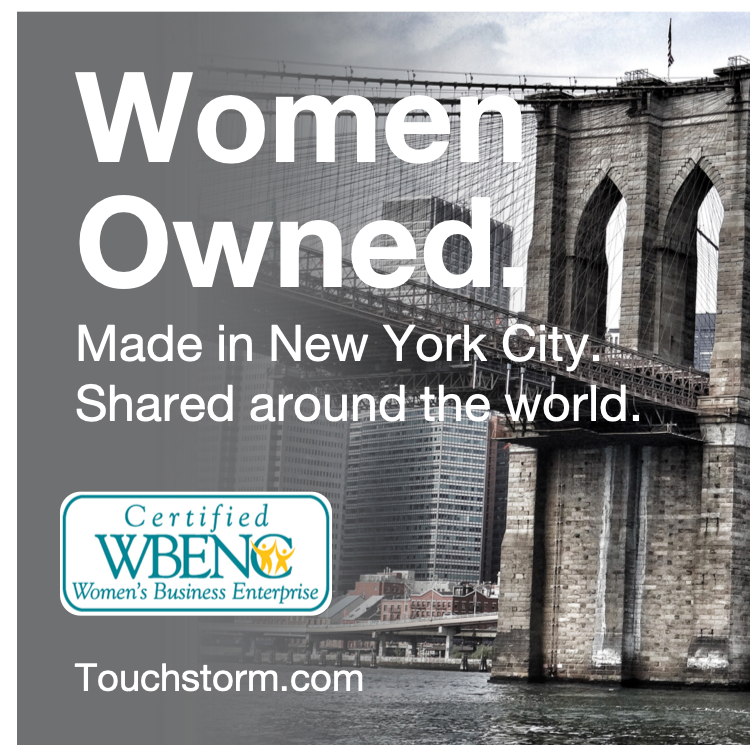 Touchstorm helps brands succeed in Social Video Marketing, make better content, and hire the right influencers. Ready for a sponsorship deal? 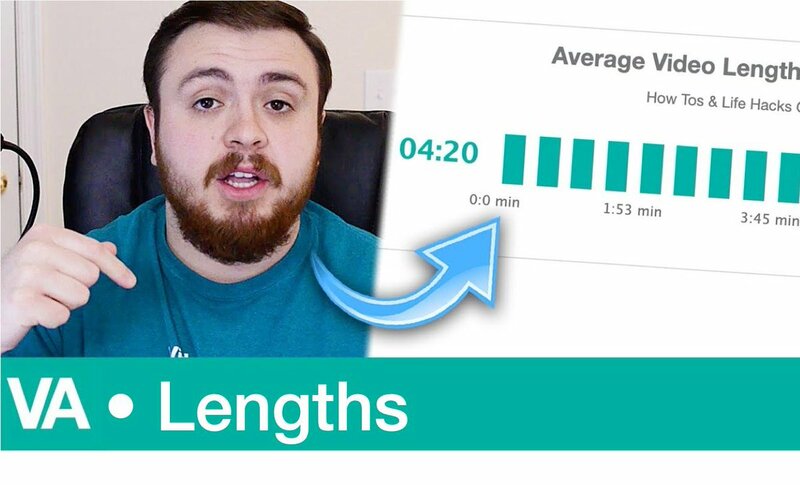 Show brands *your* #YouTube channel’s growth and performance with the “Growth Story Teller” tool from sister company @video_amigo. 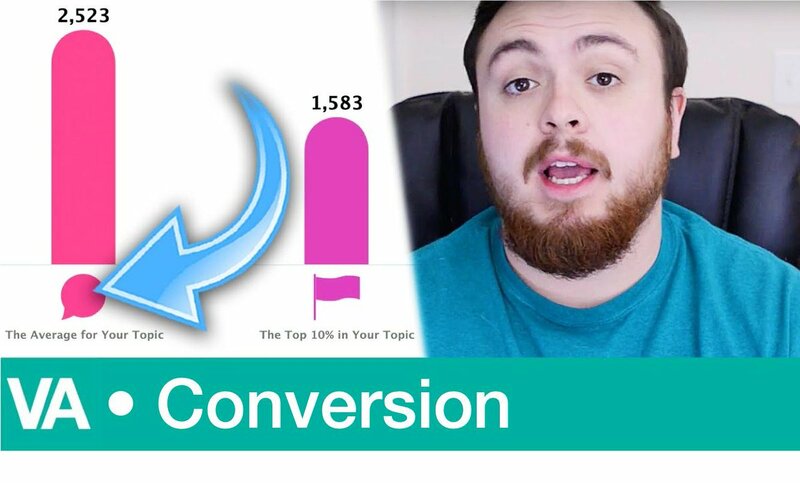 Learn how: https://t.co/5YzYgxWJVy • It’s another essential tool in their #free Creator Tools Suite. Corporate Blogs Are Dead — Long Live Corporate Blogs!